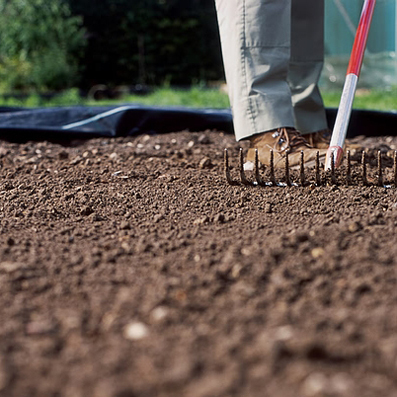 If you are going to be doing any sort of landscaping or garden work that requires topsoil, you will probably be wondering how much soil you will need. Ordering too much soil may leave you with the expensive or labourious job of moving it elswhere or paying someone to take it away. Ordering too little may result in having to pay over the odds for small amounts of topsoil to be delivered. Either way, miss-calculating the amount of topsoil you need is a frustrating and time consuming error. The best way to work out how much topsoil you need is to measure the dimensions of the area you need to fill / cover and the depth you require, then use a topsoil calculator to convert these dimensions to tonnes or tonne bags of topsoil. Using a topsoil calcutaor is quick and easy and will eliminate the need for guess work. All good online topsoil calculators will have settings to enable you to enter your measurement in meters, feet or even yards, (just remeber to use the same scale for each measurement).